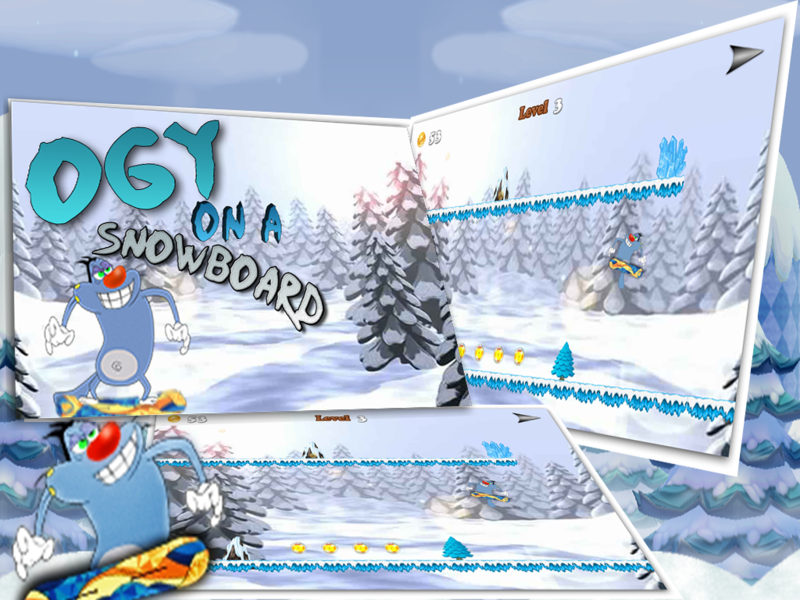 Amazing Ogy On A Snowboard is a legendary adventure developed by Game Soft Developers !! Jump and run through 105 beautiful levels with increasing difficulty! â˜… Exciting and challenging adventure â˜… Can be tested by all age groups â˜… Easy to play - Hard to master + 105 Crazy and challenging levels + awesome 2D graphics in HD + great music and sounds + spirit of old school classic games + unique and easy game play You know what i will tel you the secret only the timing of jumping can save your Amazing Ogy! Amazing Ogy is your avatar in this lost world only rings can help you to save the world So Are you ready to take this responsibility. But be careful: There are many troubles waiting for your Amazing Ogy jumper character. Sometimes the game speed will increase or decrease or the game direction will change. 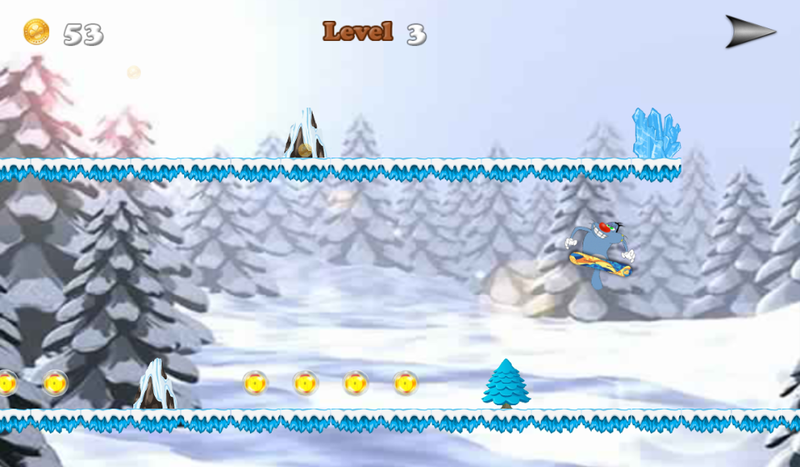 Explore different worlds, collect coins in snow land and tap to jump over the obstacles! 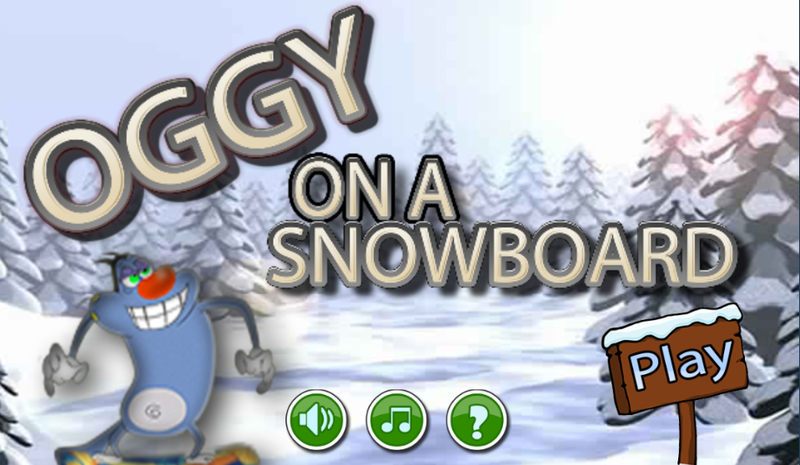 Enjoy this brand new Nice adventure Amazing Ogy Hope You Enjoy Playing The Game And Don't Forget To share The Amazing Ogy On A Snowboard Game with your Friends On social media it's a really nice and cute game that you should have on your phone and most addicted adventure game.